The LTL Summer Camp China program is intensive Mandarin study, exploring China and a whole lot of fun for everyone involved. 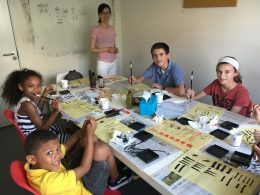 With the program, students study Mandarin for four hours in the morning at our language school, followed by an afternoon of fun and activities. On the weekends we do day trips and the program offers rapid language Chinese learning progress in a safe and supervised environment. The China Summer Camp is open for children from 7 to 17 years of age, but teenagers must be at least 11 years old to come to China without parents. NOTE – For school trip programs please visit our China School Trip page where we can plan groups of teachers and students trips to LTL all year round. 24/7 Support: Emergency? Sick child? We are reachable 24/7! Students can choose to study for any preferred length of time, from one week to the whole seven weeks of the China summer camp program. For students who want to stay longer or arrive earlier, extension programs can be offered. Below is a list of the Summer Camp packages. We’ve included a list of what is and is not included in the price. Note also Family discounts – Book the summer camp for two or more children together and receive 5% off the summer camp price. ALL PRICES ARE LISTED IN CHINESE YUAN. Cultural activities in the afternoon Mon-Fri and trips on Saturdays. PLEASE NOTE – For students 16 years of age and above, the SIM Card + Data (pre-charged for 1 month) is included in the survival kit. However, for students under 16 years old, the SIM Card is also included, however, we will lend the student the SIM card and they must return it upon leaving Beijing. This is because children under the age of 16 cannot legally buy a SIM card in China. Please be aware, the SIM card is included in all survival kits no matter what the age of the student. We have different activities every week, but this is what a typical week in the summer camp looks like. I liked the Chinese classes a lot because I get along very well with my teacher and I was happy she was my teacher. I learned a lot in the class with her. I love the fact I made a lot of friends and learned a lot! Everyone at LTL was very nice and supportive of me. I would definitely want to come back to the summer camp next year if it is possible and hopefully bring my younger brother with me. I had a lot of fun. We went to very interesting places. I really liked our visit to the Great Wall of China. It was fun meeting new people, teachers, students and learning Chinese all at the same time. I liked the summer camp at LTL School. The activities are very interesting and I made a lot of friends from other countries at the camp. I feel very safe in Beijing and would like to come back here in the future. I enjoyed every activity we did. If I had to pick two favourites they'd be the trips to the Forbidden City and the traditional Beijing Hutongs. I really love China. This is my second time here, I have to say that I loved it. 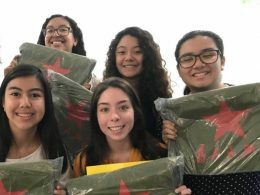 Our 2018 Summer Camp was our busiest yet, not least with the arrival of 19 students all the way from Mexico. They joined us for three weeks at LTL Beijing. They were a pleasure to have around and they showed great enthusiasm for Chinese and the culture in China. We managed to sit down and get the views of some of the students. 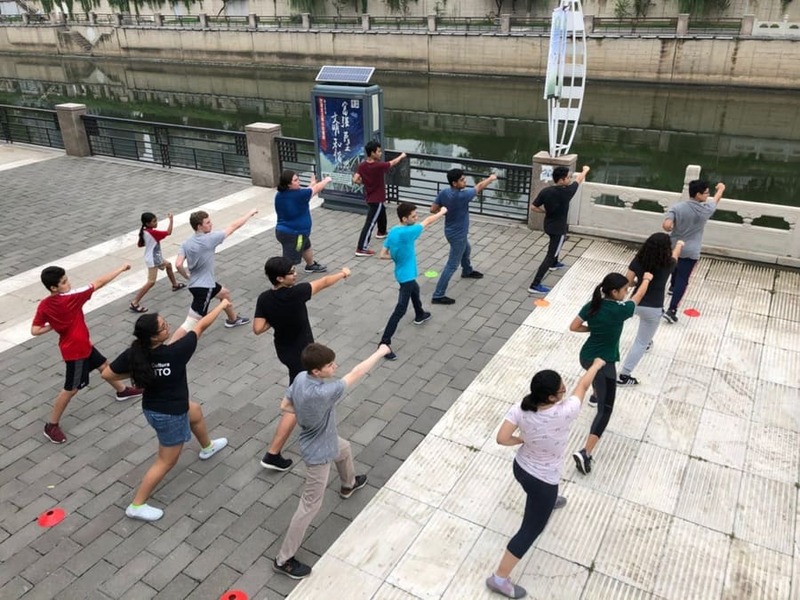 Here are some of their thoughts on the 2018 Summer Camp at LTL Beijing. Q – How did you like the classes at LTL? A – I liked the Chinese classes a lot because I get along very well with my teacher and I was happy she was my teacher. I learned a lot in the class with her. Q – How did you enjoy the LTL activities? A – The activity that I liked the most was the street interviews with the local Chinese. This was because I was able to put into practice what I had learned in the classroom at LTL. Q – What are your thoughts on China? A – There are parts I liked and parts I disliked but I really do hope I can come back again one day in the future. Q – What was your favourite thing about LTL? A – I love the fact I made a lot of friends and learned a lot of Chinese! Q – Finally, how was the whole LTL experience? A – I liked it a lot because it opened the door to many different views. We hugely appreciate the time taken by our students to give us the feedback we need to improve. 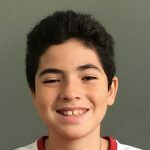 There’s plenty more you can check out regarding Mexico’s visit to the LTL Summer Camp Program. 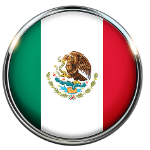 More thoughts from Mexico – Check out our blog post giving further thoughts on how the Mexican students rated their time at LTL. After Class Exploration – Check out our YouTube video as our Mexican students grill the locals and use the Chinese they learned in the classroom. I came to Beijing with my dad and am at the summer camp in Beijing for five weeks. I really like everything about the summer camp, but especially the afternoon and weekend trips. My favourite ones were the Hutong Tour and the Pearl Market, but I really like the badminton and Jiaozi cooking classes too. It is also very interesting to meet other people from a lot of different countries. My teachers are good and I am learning a lot of new words. I would like to come to China again to learn more Mandarin at LTL. My first week in Beijing was challenging as I had never traveled on a plane by myself before, everything was new and I had never been to China previously. However everyone at LTL was very nice and supportive of me with my challenges. Now I am much more comfortable to travel on the subway, the food (and being able to order it myself in Chinese!) and life in China in general. My Chinese classes are extremely interactive and very well structured. The small group class size is also very ideal. I especially enjoyed learning how Chinese characters are structured because it helps me to better remember them. I found the classes very useful and I got to actually use and apply the things I learned. For example one day I helped a Russian girl to translate in a shop when she was buying a coat with the negotiation in Chinese and that was a great opportunity to be able to do that. I have the feeling that I learned so much here that when I will go back home I will be able to teach my classmates some basic Chinese. I also really enjoyed the opportunity to meet people from many different parts of the world and learn a little bit of their languages too. I would definitely want to come back to the summer camp next year if it is possible and hopefully bring my younger brother with me. A – Very good. I learned a lot more than I expected in one month. The Chinese classes were very interactive. A – I had a lot of fun. We went to very interesting places. I really liked our visit to the Great Wall of China. A – It was very different to what I expected. I thought that it would be very dirty and not that modern but to my surprise it was very modern, clean and almost like the USA in some ways. A – The teachers and the activities. A – I enjoyed it a lot. It was fun meeting new people, teachers, students and learning Chinese all at the same time. I liked the summer camp at LTL School. The teachers are very good and I learned a lot of Chinese. The activities are very interesting and I made a lot of friends from other countries at the camp. I feel very safe in Beijing and would like to come back here in the future. 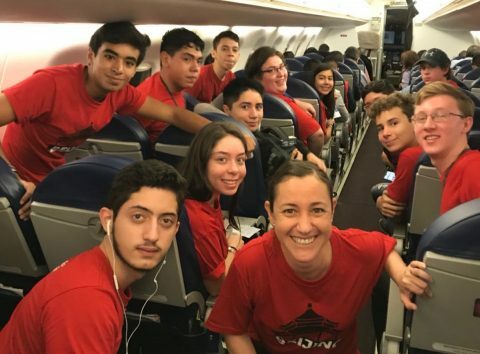 Our 2018 Summer Camp was our busiest yet, not least with the arrival of 19 students all the way from Mexico. They joined us for a total of three weeks at LTL Beijing. They were a joy to have around and they showed great enthusiasm for the Mandarin language lessons and the culture in China. A – I liked the classes a lot because everyday was something different and my teacher was awesome. A – I enjoyed every activity we did. If I had to pick two favourites they’d be the trips to the Forbidden City and the traditional Beijing Hutongs. A – I really love China. This is my second time here and I have to say that I loved it. A – The school and the people at LTL. 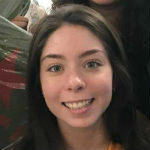 A – I really enjoyed everything about the school, the activities we did and all the great people I met. During the summer camp we explore the Forbidden City, learn Chinese painting, climb the wild wall, and discover old Beijing together. 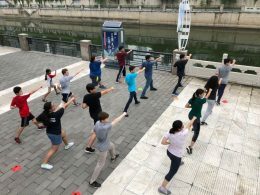 Every afternoon after class we do a different activity and the choice is very wide. From swimming in the Olympic Water Cube to pottery and visiting the Pandas in the Beijing zoo, it is never boring. On Saturdays we do whole day trips to destinations that take a bit longer to get to, like the Summer Palace, the Great Wall or the Temple of Heaven. At LTL Mandarin School we offer so much more than just a learn Chinese experience. Our team is here to look after your child at all times. Beijing has excellent international health care facilities and we will of course accompany your child to see a doctor whenever needed. Please make sure that your child has health insurance that covers private hospitals and clinics in Beijing. If you need advice what should be covered, please contact us. Who are the homestay families? 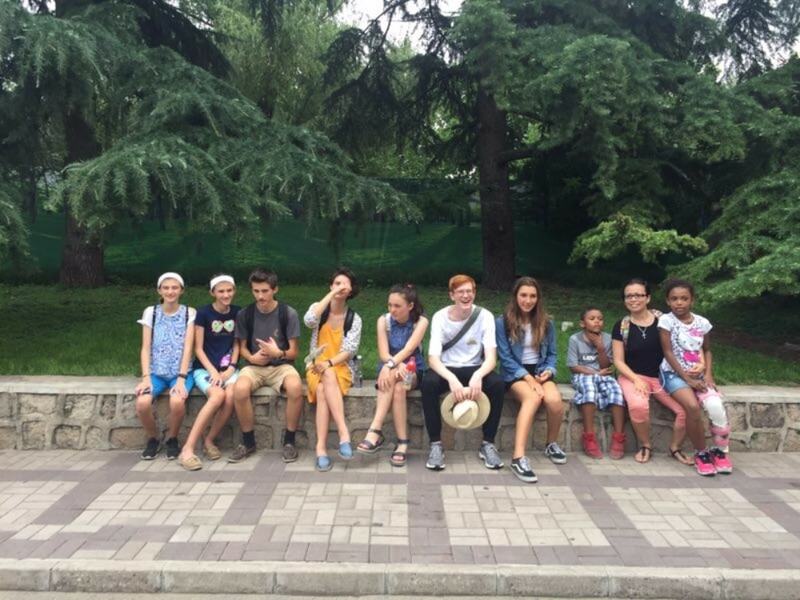 Summer campers are only placed with our most trusted and experienced homestay families in China. We know our homestay families personally and most of them are relatives or friends of our team. Even though we have known each other for many years, we still inspect all families regularly. Homestays are an LTL school specialty and about 80% of all Chinese language camp participants stay with a homestay every year. How far is it to the school? Homestay’s are usually also within 30 minutes of the school, though sometimes it is necessary to take public transport to the school. Parents can let us know their preferences for the homestay when filling out the LTL homestay questionnaire before a child arrives in China. Can siblings or friends come together? We even offer a 5% discount for any Chinese language summer camp participants who sign up together. Can I speak to the parents of some of last year’s participants? Just send us a message letting us know where you are from and your child’s age. We will then put you in contact with the parents of a child who did a similar summer program last year. Schedules can vary slightly, but usually Chinese classes are from 10am to 12pm and 1pm to 3pm with a one hour lunch break in between. 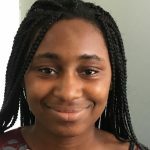 Can my child take a course before the camp or stay longer afterwards? Yes and many students do this. It is possible to organize a program before or after the summer camp where your child will study Mandarin and live with a homestay, including afternoon cultural activities or additional 1 on 1 classes. Please Note – The residence program is only available during the summer camp. It is however possible to combine a residence China summer camp program with a homestay program before or after the summer camp. 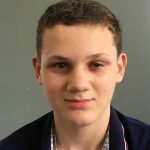 Do you offer other courses for juniors in China during year too? Yes we do. 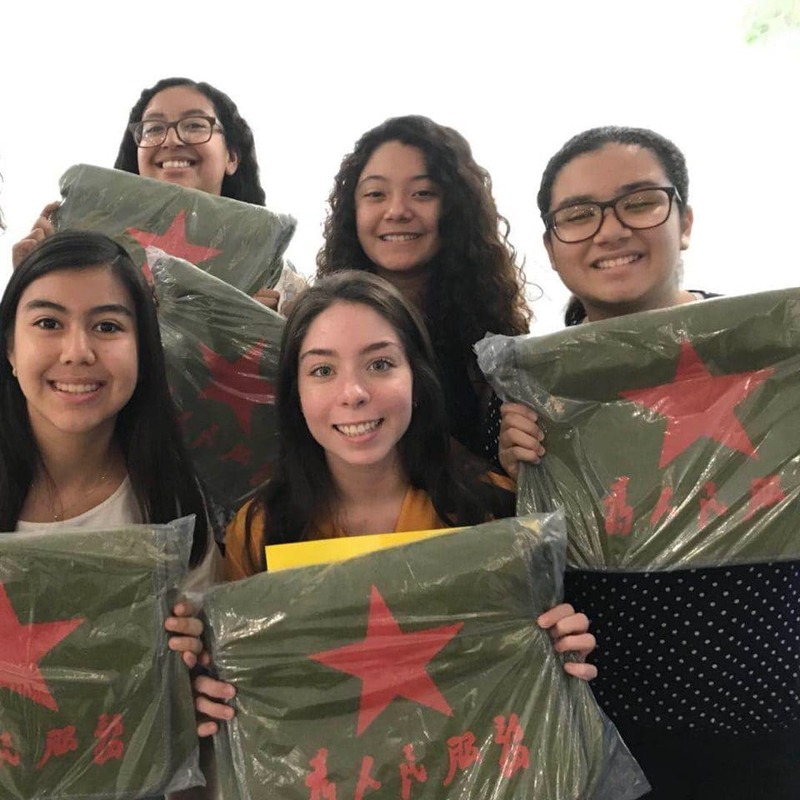 Have a look at our high school in China program or find more information on our for parents page. We also organize school trips for children of different age.